So while surfing Instagram, i normally go thru my hashtags and dig. 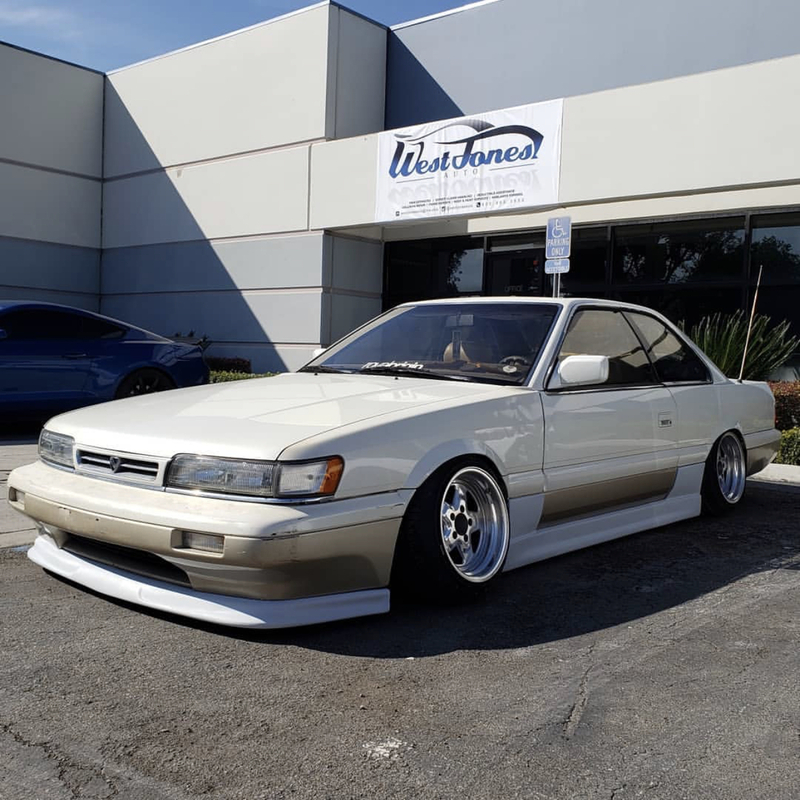 I came across this from West Jones Auto in California. 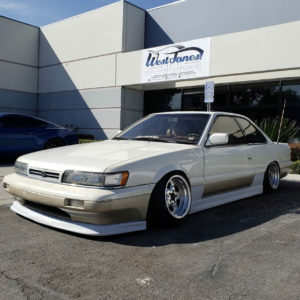 Seeing custom side skirts and front lip is a rare sighting in the US… the last solid one i’ve seen was Jason Lee’s. I do not know who’s M30 this is… maybe Chavi, or whoever picked up Alec Wein’s car when he sold it? 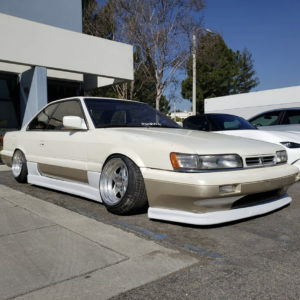 This entry was posted in opinion, parts, spotted, tuning shops and tagged royal origin, Shavi.